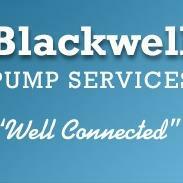 At Blackwell Pump Services, we sell and service all kinds of well and water related items. We have fully stocked service vehicles that can come right to your home and assess your water issue. Water Solutions technicians look at wells and water related problems every day, and in many cases can complete the service call in less than an hour. 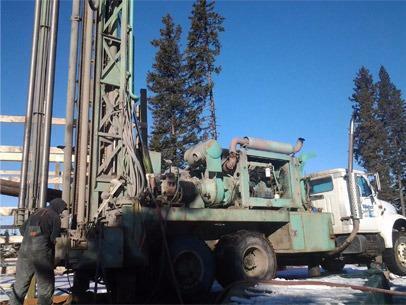 Our service vehicles are stocked with the most commonly used parts needed to fix well, pump, filtration, and other water related issues so that the job can be done in a timely, cost effective manner. If you are in need of parts, please feel free to call our office, we stock many items in our shop, and will be happy to bring it to you if a service truck is in your area.